Downtown is the heart of the Livermore community. It is a shared neighborhood for all residents and it is the place for our visitors to get totally immersed into the stories of our past and the amazing hospitality and arts of our present. The best of shopping, dining, entertainment and business services are ready to serve you! 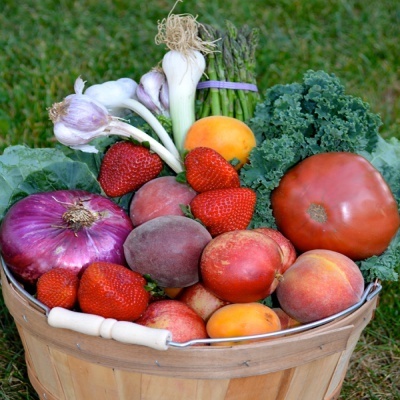 Local Farmers bring the freshest of fruits and vegetables. From their farm to your table, it’s the healthy choice.